The key to building interest in craft beer, Hall decided, was to allow consumers to watch the brewing process – while providing them with the then-novel experience of enjoying a wide variety of distinctive beers that had been produced on-site. Hall wanted to not only cater to his customers’ tastes, but to challenge them as well. 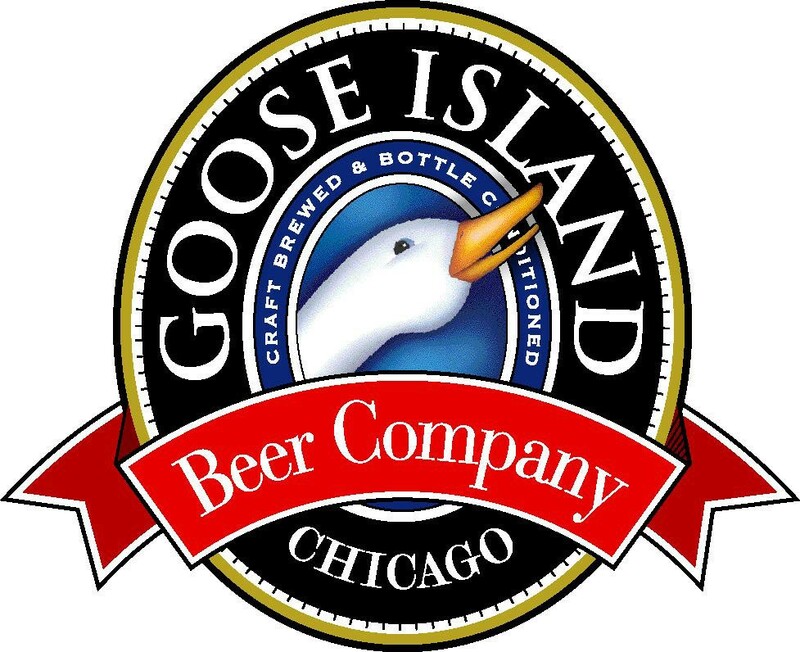 Goose Island’s brewers set to work crafting a diverse selection of unique beers – and on Friday, May 13, 1988 the Goose Island Brewpub was born. It turned out that John was right; Chicagoans palates evolved rapidly once Goose Island’s Brewpub opened its doors and introduced the city to distinctive craft beer. By 1995, the brewpub had become so popular that John Hall decided to open a larger brewery and bottling plant to keep up with demand. Finding still more room for growth, in 1999 Hall opened a second Goose Island Brewpub just a stone’s throw away from historic Wrigley Field. Today, Goose Island continues to brew an innovative selection of over 50 craft beers at the brewpub, the best of which are then bottled at our Fulton Street brewery. Goose Island beers are now enjoyed in 26 states and Europe.